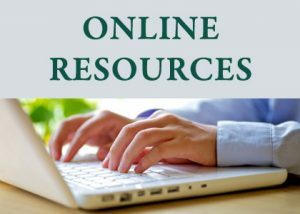 Madoc Public Library provides access to a wide variety of printed materials, DVDs, and audiobooks, as well as online access to eResources, and downloadable audiobooks and eBooks. We also provide free in-house access to computers, wi-fi, Ancestry, and our Local History collection. The Cultural Centre section in the front of the library holds a comfortable seating space with fireplace, a large table, and plugs for laptops and devices. Our friendly staff and volunteers are pleased to offer personal assistance to help you find what you are looking for. For more information regarding one of our services, please click the link in the side menu bar.